Bring your kids, all of them! 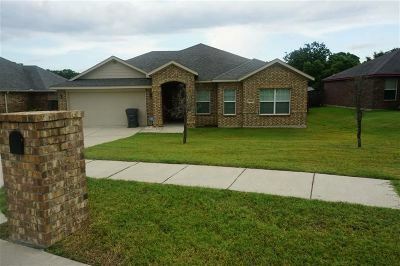 You&apos;ll all fit in this beautiful 4 bedroom, 2 bath home located in Plainview School District. Large living area, covered patio, storm cellar, and a fence for your dog. You&apos;ll love the his/hers master closet space. Call for an appointment today!